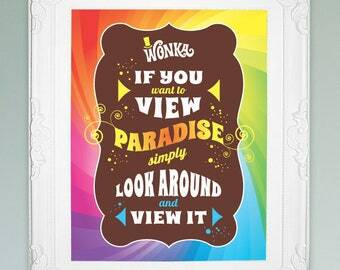 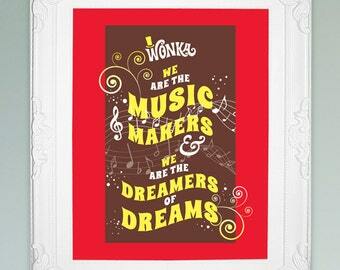 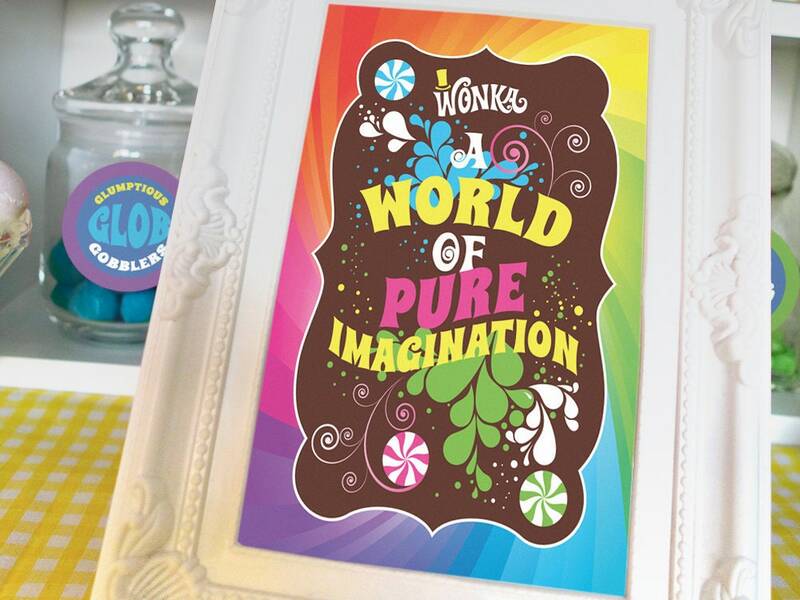 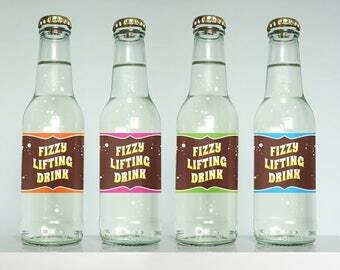 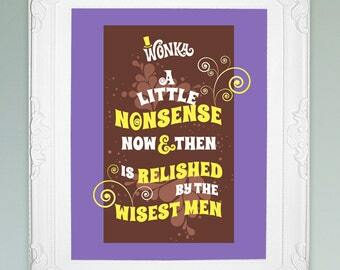 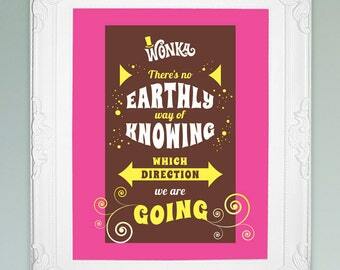 Printable images, place in frames to set the scene at your Wonka themed party. 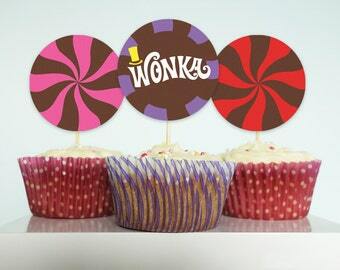 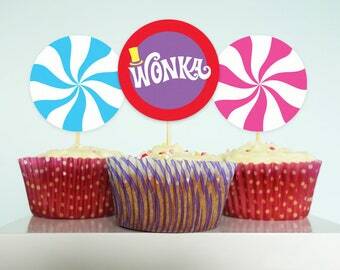 Perfect for your Charlie and the Chocolate Factory, Willy Wonka or candy land themed birthday party or baby shower. 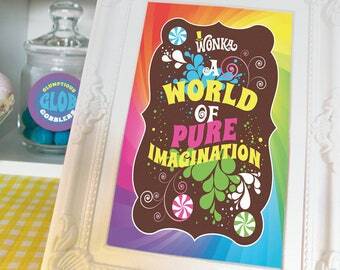 Choose your favorite Willy Wonka quotes/word images..
• Put your choices in ‘note to seller’ box at checkout, or send me a message.. 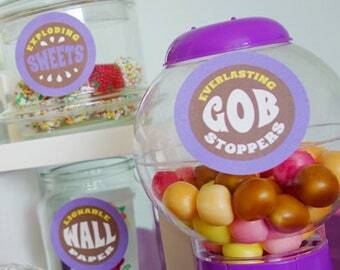 Very helpful and provided files quickly.